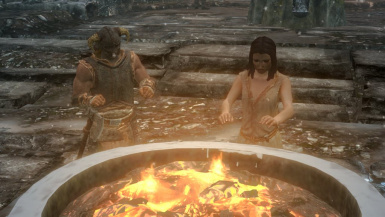 Fran420s changed permissions for Dovahkiin Relaxes Too - Spanish - Espanol: Author changed their permission instructions. ; Author changed their file credits. 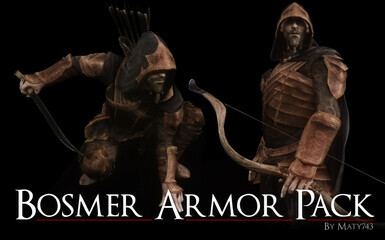 Fran420s changed some attributes to Bosmer Armor Pack - Spanish - Espanol: Description changed. Fran420s changed some attributes to Bosmer Armor Pack - Spanish - Espanol: Mod version changed to 1.1. Fran420s changed some attributes to Bosmer Armor Pack - Spanish - Espanol: Summary changed. Fran420s changed permissions for Bosmer Armor Pack - Spanish - Espanol: Author changed their permission instructions. Fran420s changed permissions for Bosmer Armor Pack - Spanish - Espanol: Users can now upload this file to other sites. ; Author changed their file credits.